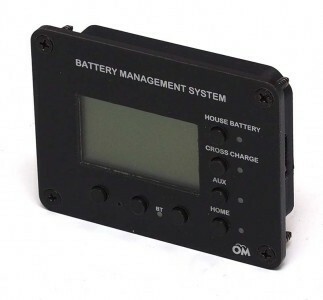 The LCD01 BMS system controller works in conjunction with our BMS DCD boards to provide a complete battery managenent and control system for Lithium and other battery technologies. 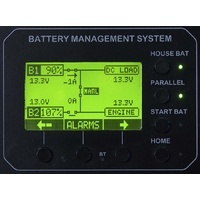 It's an advanced battery monitor and a BMS system controller. 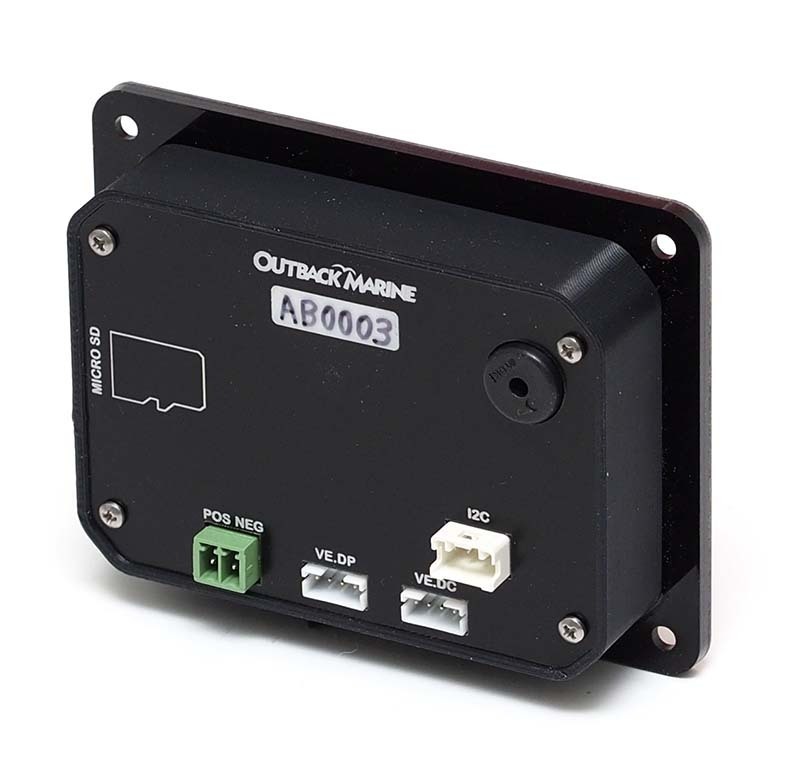 The Outback Marine battery management system uses an advanced controller with a graphic LCD display. 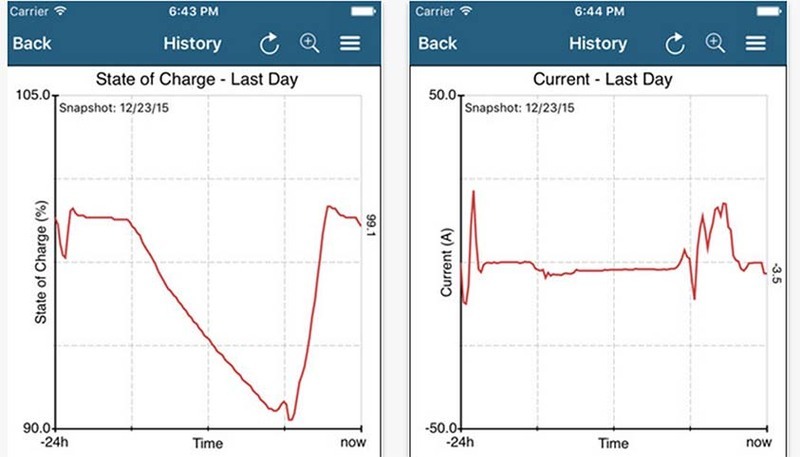 This means that battery parameters can be displayed graphically over a time line that better indicates whats happening now relative to the past. 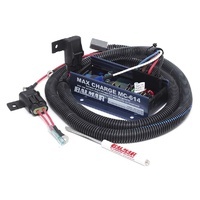 The operation of the battery system is no longer a mystery. 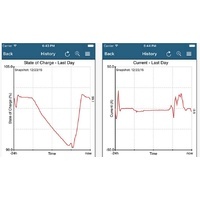 The free OMALink iphone app extends the functionality of the BMS to include high resoultion displays. A powerful feature allows a snapshot of the last 24 hours of operation to be sent by email to another person for display on their OMALink iPhone app. 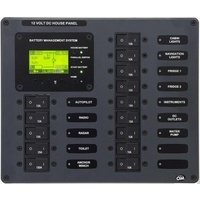 This is ideal for remote system diagnostics. 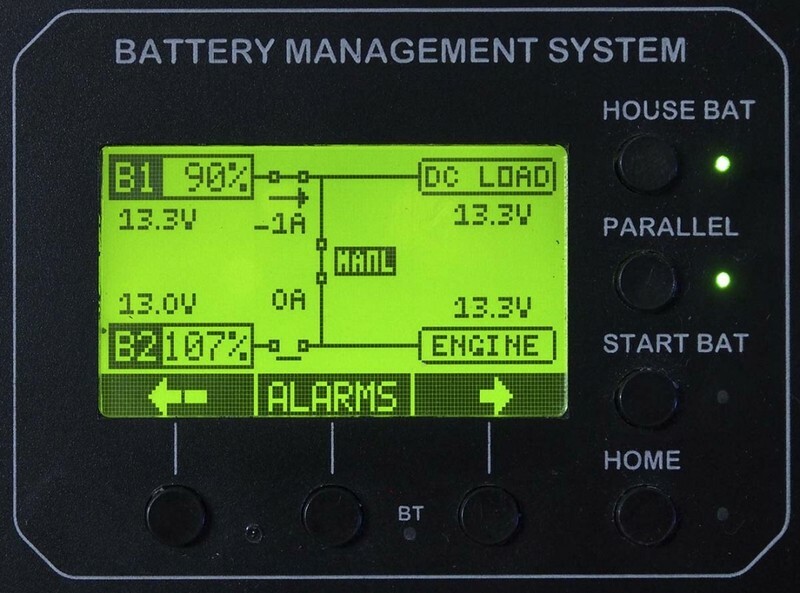 Monitoring and display of battery volts, amps, amp hours, temperature and solar amps with trend chart displays and historical data. 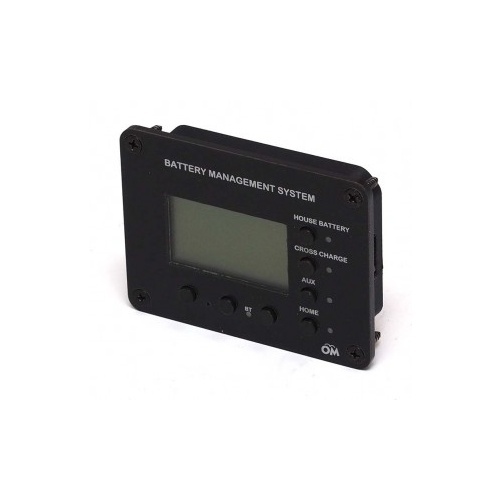 Lithium Ion battery management including cell voltage monitoring and state of charge alarms. 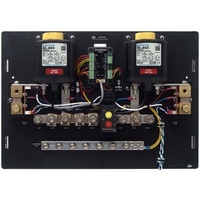 Manual and automatic control of battery switching and cross charge solenoid. 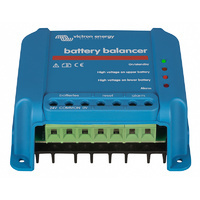 Inverter and battery charger control. Plain English language setup and operation. Optional J1939 port for connection to Empirbus Connect50. 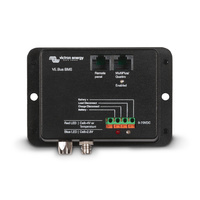 Ve.Direct consumer port for connection to Victron MPPT solar controllers and internet. 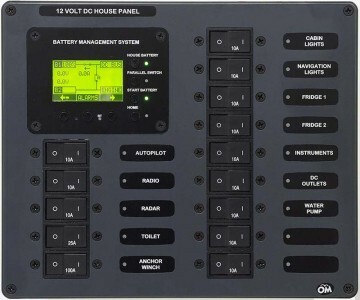 Ve.Direct producer port to Victron Color Control GX. 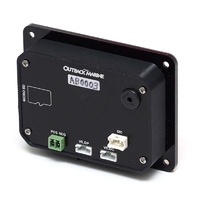 OMAlink Bluetooth iPhone app. Android comig soon. 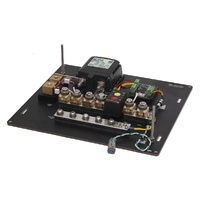 Custom packaging for volume OEM applications. NMEA-2000 battery data support (2016).